The manuscript is with the proofreader. Once done, the next step is to the formatter. Stay tuned. 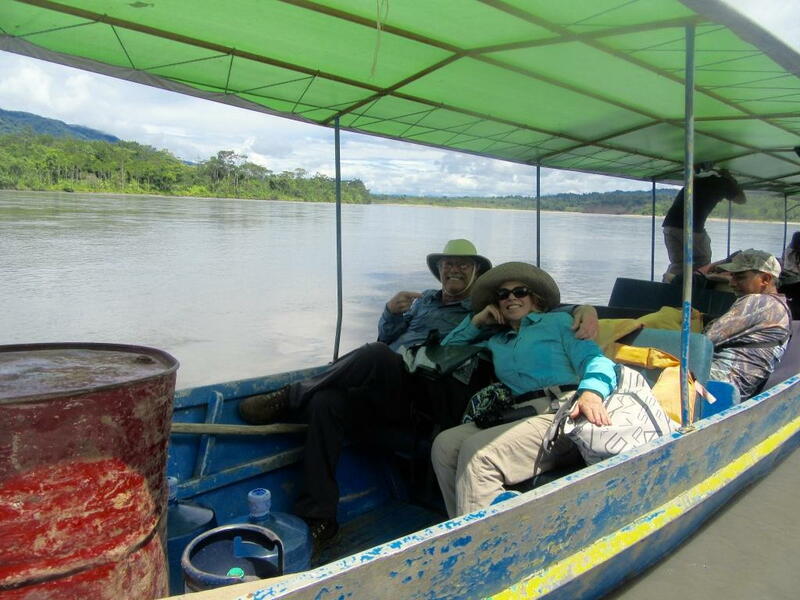 This is our canoe in the Amazon. We took it upstream on the Manu River to stay with the Machagenga Indians for 1 week.